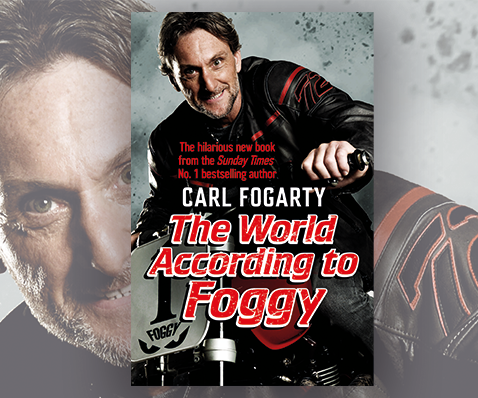 Have a signed and dedicated* hard-back copy of Carl’s new best-selling book, The World According to Foggy, delivered to your door. 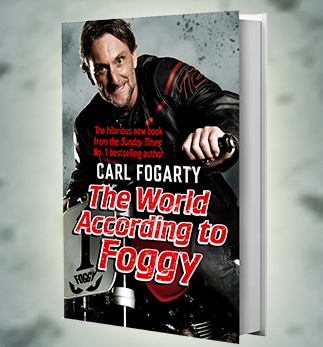 The book has been described as a rip-roaring romp through the weird and wonderful world of Carl, his family and friends. 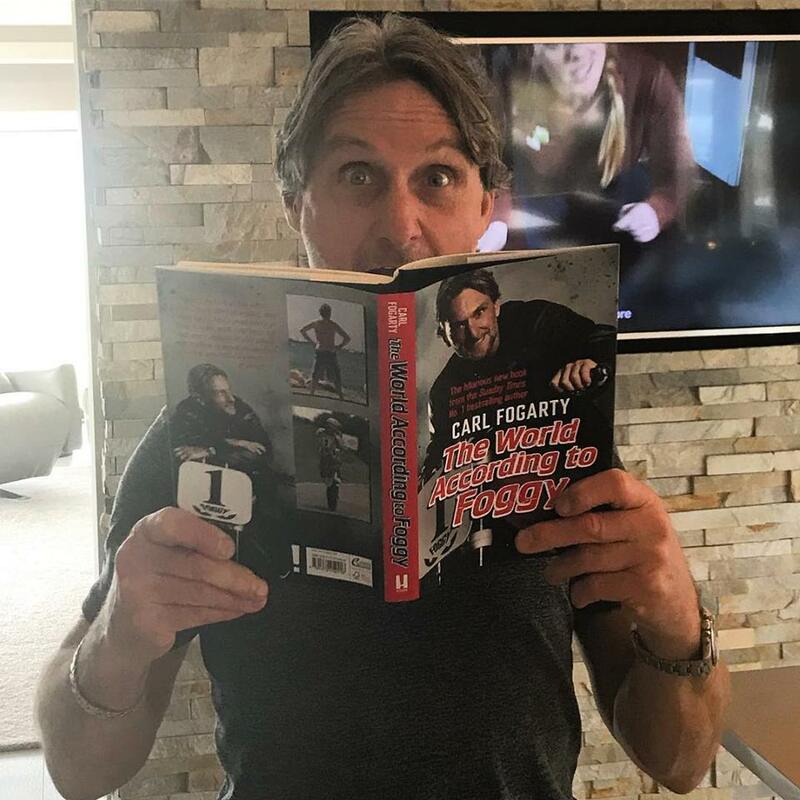 He reveals many hilarious untold stories – on his life inside bike racing, his treasured time in the jungle and his madcap life. *Dedications must not be more than 10 words and can be added in the Order Notes on checkout.